The UK’s Biggest Mountain Challenge! What is the National UK 3 Peaks Challenge? Climbing the highest peaks of England, Wales and Scotland in a 24-hour period. This adventure has 2926 metres of climbing (nearly 10,000 feet!) and a total walking distance of 36km (22 miles). What are the 3 Peaks? Have you ever dreamed of climbing the UK’s highest peaks? How ‘bout in one exhilarating and challenging day? If so, we can arrange it! Day 1 – 10:00 hrs: Pick up either in Manchester at 10:00-hrs or various points between Manchester and Fort William. In the evening there will be a planning meeting and equipment check. Accommodation is provided, twin share in a Hotel. Private rooms are available for a £40 supplement. 09:00 hrs: Finish challenge at Llanberis and return to Manchester dropping people off anywhere en-route. *Please note these times are approximate. People all walk at different paces and there could be a lot of traffic on the road which could slow us down. This is a big walk and quite a challenge so you do need to be fit. This itinerary is a guide only. It can be subject to change dependent upon course members’ fitness, weather conditions or due to unforeseen circumstances. 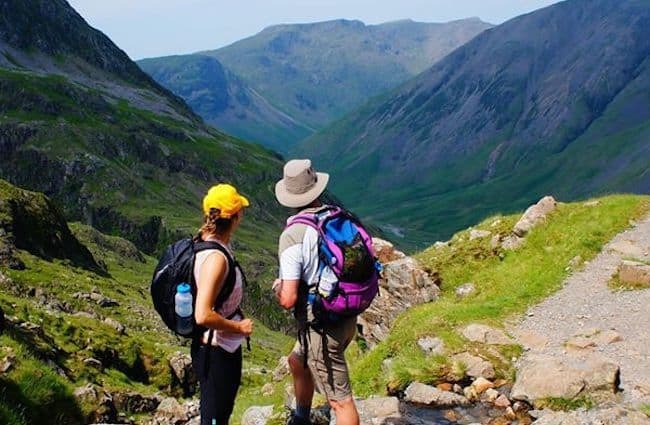 You will need to be quite fit, as this trip involves a lot of walking over steep, uneven terrain although no mountaineering experience is required. There will be a minimum of 13 hours hiking with no sleep! We normally run this trip over a weekend, Friday to Sunday. However, if you would like to do this challenge at any other time, including midweek, then please contact us. The event can be affected by traffic jams and other issues on the roads so the standard the everybody has adopted is that if all mountains have been climbed within 14 hours you have completed the challenge. 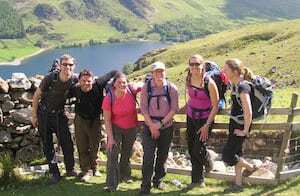 We only offer the National 3 Peaks Challenge as private events for you and your group. We have been running these events for many years and have found these are far better challenges run as private trips as opposed to open group events. If you would like to do this challenge at a date that is convenient to you then we can run this throughout the year. 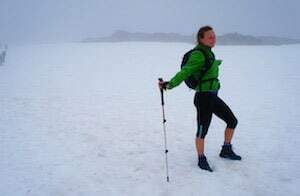 Between June and September it is normal summer conditions and between October to May you will need to be prepared for full winter conditions and equipped with ice axe and crampons. Please contact us for more details. Completion certificate to prove you did it! 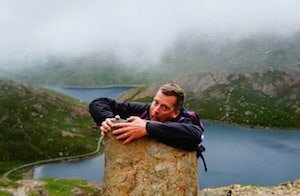 If you would like to do this challenge but want to benefit from more sleep and rest in between we offer 3 peaks in 4 days with 3 nights accommodation. We normally start this challenge on a Thursday, however if you would like to do this at any other time, including midweek, then please contact us. Day 1 – (Thursday) 10:00 hrs: Pick up either in Manchester at 10:00-hrs or various points between Manchester and Fort William. In the evening there will be a planning meeting and equipment check. Accommodation is provided, twin share in a Hotel. Private rooms are available for a £49 per person/per night supplement. Day 2 – (Friday) 06:00 hrs: Start Ben Nevis climb (4-5 hours). Leave Fort William at midday and arrive in Carlisle around 19:00-hrs. Relax this evening having conquered your first peak! Day 3 – (Saturday) 07:00-hrs: Breakfast, then depart for Scafell Pike at 08:00-hrs. A two hour drive to Scafell Pike. Depart at 14:00-hrs for a 5 hour drive to Warrington. Day 4 – (Sunday) 07:00-hrs: Breakfast, then depart at 08:00-hrs for a 2 hour drive to Snowdon. We should finish the challenge at around 16:00-hrs. Drop offs along the return route to Manchester from Llanberis. Please note: This itinerary is a guide only and can change due to a number of factors. If you are based in the South of the UK we recommend you fly to Glasgow International Airport and then catch the return train from Manchester. This saves you a lot of time in the vehicle. If you are making your own way to Fort William for the start of your challenge you should arrive the Friday afternoon/evening in time for the evening briefing and to be ready for the start of the challenge the next day. Our vehicle does a round trip from Manchester, so we can pick you up from Manchester or anywhere between there and the start of the challenge in Fort William. Pick-ups are anywhere on the M61, M6, M74 and A82 with a stop at Glasgow International airport between 16:00-17:00-hrs. We will also drop you off anywhere between Snowdonia and Manchester on the A55 and M56. For private groups we can arrange pick-ups from anywhere you like! Doing this event for charity? Many people walk the National 3 Peaks to raise money for charity. If this your plan you can contact the charity you wish to raise money for and ask them to send you sponsorship forms. If you are unable to get sponsorship forms we can send you generic ones that you can enter the name of your chosen cause into. Lost Earth Adventures does not collect the money, we simply give you the forms for your convenience and leave the money collection to you. What equipment and clothes do I need? At Lost Earth Adventures we take safety very seriously.  We have full public and product liability insurance, write risk assessments for every activity we offer and use highly experienced and qualified leaders with a good client to staff ratio. Our company has more than 20 years of experience at arranging outdoor activities in the mountains. Children older than 14 are most welcome on this challenge but please let us know when booking how many and what ages they are. We have no upper age limit, as long as you have the determination and a sense of adventure! 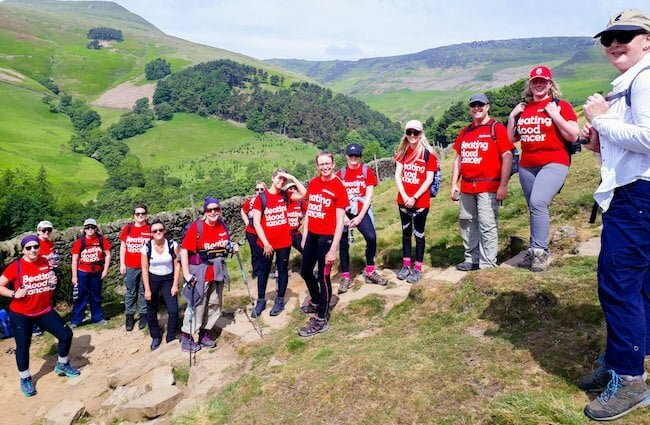 We are aware of the impact groups participating in the national three peaks challenge can have on the environment and the surrounding communities. Therefore we have arranged our itinerary to minimize this. We will keep spare water in the vehicle so that we are self-sufficient. You can see our Responsible Tourism Policy here. This trip allows us to really appreciate the mountains and magnificent scenery, enjoy a shower at the end of each day, and eat a nice hearty evening meal with local ale. We drive on our rest days and explore the little mountain towns of each of the areas. Your guide will show you around all the viewpoints, beauty spots and top locations. We grew up exploring these regions and love sharing with people the beauty of the area. Please contact us for more details. We aim to complete each of the mountains within 6-8 hours; however this will depend upon the speed of the group. 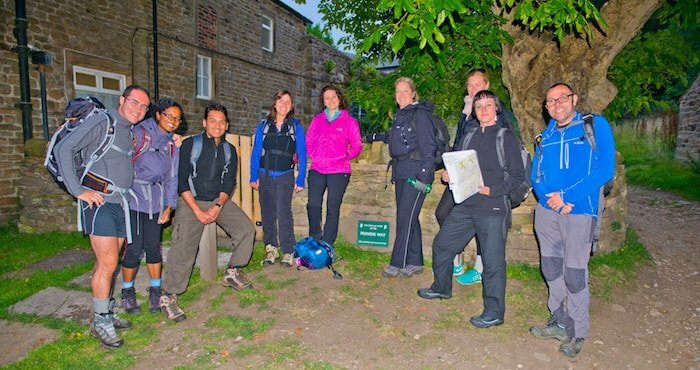 Please click here to read about other guided walks across the UK as well as the Yorkshire 3 peaks challenge. We also offer trekking in Asia.